Kayla and Jon are back after a week of mostly cancellations -- including the Louisville Invitational Tournament. Both talk about being bummed that the 71st LIT wasn't completed among other disappointing cancellations. 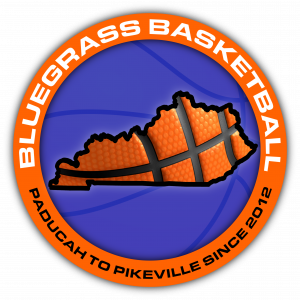 The duo talks realignment, name the FIRST EVER Bluegrass Basketball Player of the Week, and discuss a few funny/amazing moments that happened. Jon gets fired up big time in his Tell Us How You Really Feel segment. And both Kayla and Jon talk about their different perspectives on what Wes Strader meant to them -- And as always, Jon has jokes about Kayla's love for the Thundering Herd. Tune in.